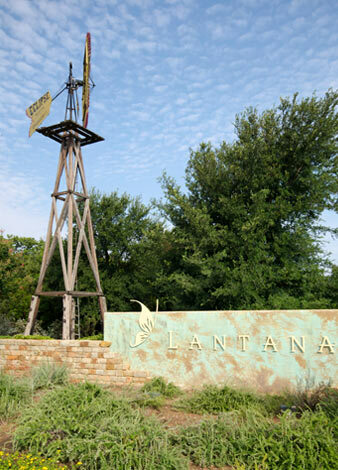 Lantana, TX is less than 2 miles from over one million square feet of retail shopping, entertainment and dining options. Located between 35E and 35W on FM 407. Lantana provides easy access to Dallas, Fort Worth and Denton and is only 20 minutes from Dallas Fort Worth International Airport. From world-class shopping, sports and entertainment to higher education centers, an excellent school district and major employment corridors, all the imaginable conveniences of the Dallas/Fort Worth Metroplex are near or quickly accessible to Lantana.